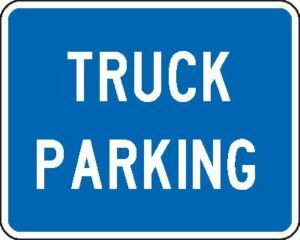 The Arizona Department of Transportation (ADOT) is undertaking a study of truck parking problems in Arizona and needs your input. The study will propose a set of policies and projects intended to improve parking in Arizona. ADOT’s consultant, CPCS Transcom, is collecting first-hand experience with truck parking via a 5-10 minute survey. This knowledge will be key to making sure ADOT has a full understanding of parking problems in Arizona and that proposed solutions are a good use of limited funds. Please distribute the survey link below to your drivers or dispatchers. CPCS will not collect or transmit any identifying information to ADOT and all responses will be combined into a generalized summary report. Please provide input by January 2nd, 2018 to ensure your voice is heard.